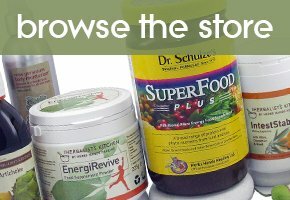 Wild powders and Superfood Plus Ad-Ins is a concept of wild plant powders and other powder Ad-Ins, devised by herbal practitioner Jill Davies. These nutritionally dense plant powders can be added to smoothie and juice recipes, as well as making perfect partners to an existing product you may be using, such as Superfood Plus Powder and EnergiRevive Powder. 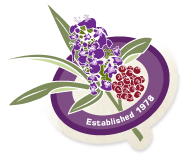 We strive to choose ‘wild certified’ origin plants over organic or cultivated versions. Wild plants, herbs and trees grow naturally in uncontrolled conditions. They are not cultivated, tended or farmed in any way, but simply left to develop and grow by themselves. They have to overcome threats from wildlife and competition with other plants, as well as adapt to a particular climate and soil quality or type, this makes for unique phyto-chemistry and these are precious additions for our own immunity and general wellbeing.